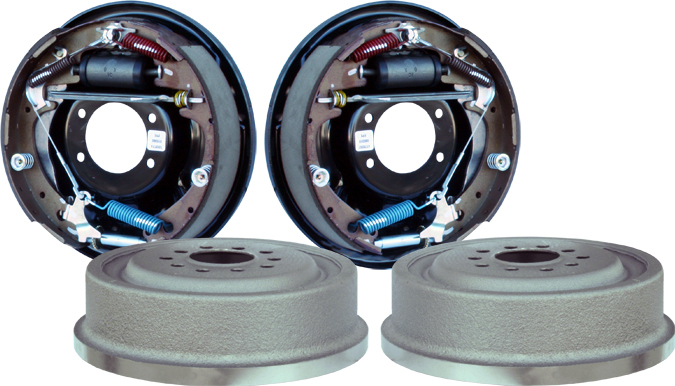 Western Differential offers a Ford 10" or 11" drum brake assembly for applications using the Ford Torino (Big Bearing - New Style) housing ends. We also carry a wide selection of good used brake drums that have at least one turn left in them. Call for prices!